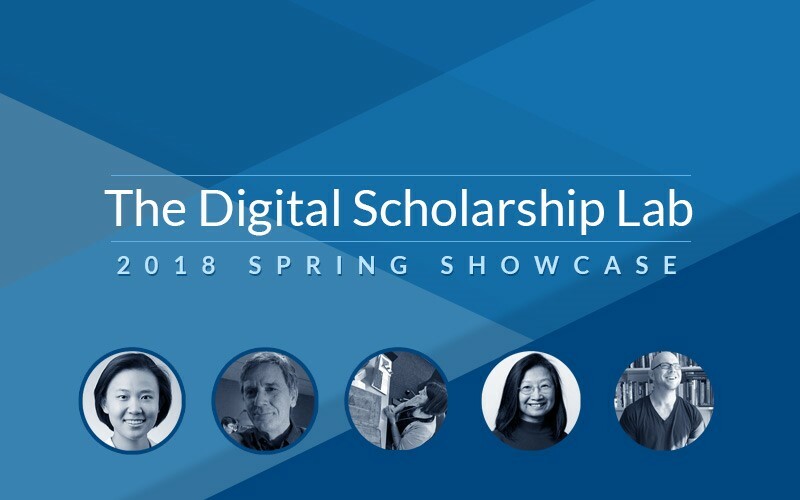 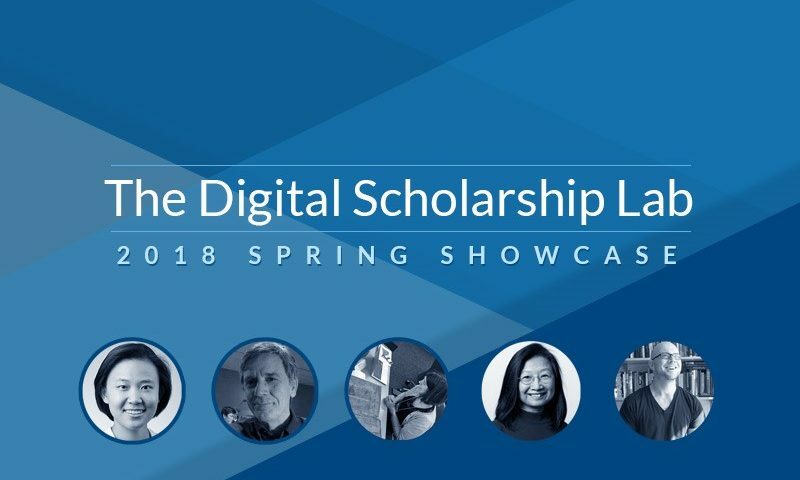 The Digital Scholarship Lab at River Campus Libraries hosted a spring showcase event highlighting a few of our recent collaborations. 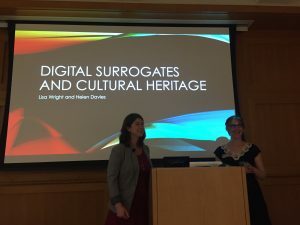 Short flash talks were followed by a digital poster session and reception in the Humanities Center lounge. 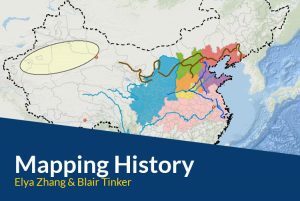 Mapping History: Elya Zhang (History) collaborated with Blair Tinker to examine the economic history of China through the use of mapping technologies. 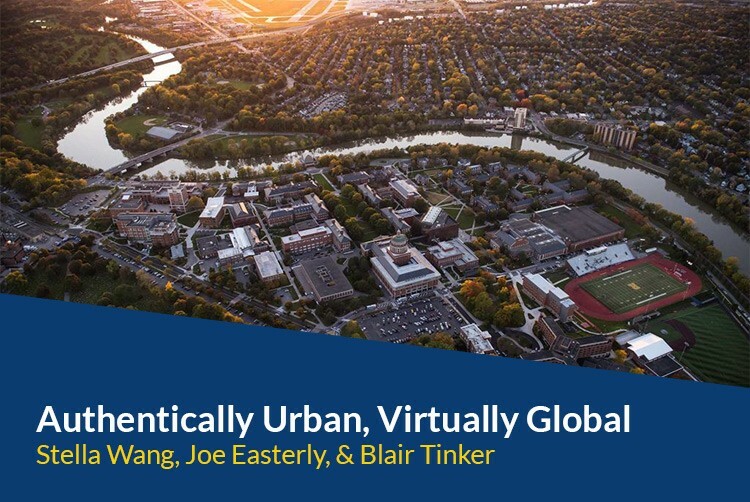 In this multi-semester course cycle, students are pushed to think critically about their research question as they sift through various data sets and map layers in order to develop their projects. The Ward Project: Robert Minckley (Biology) and Melissa Mead (RBSCP) co-lead the digital project that explores the impact of Professor Henry A. 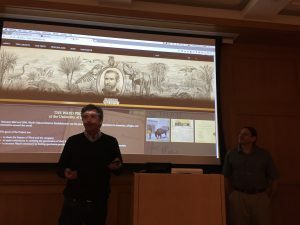 Ward, a Rochester faculty member from 1862-1875, who founded Ward’s Natural Science Establishment in 1862. 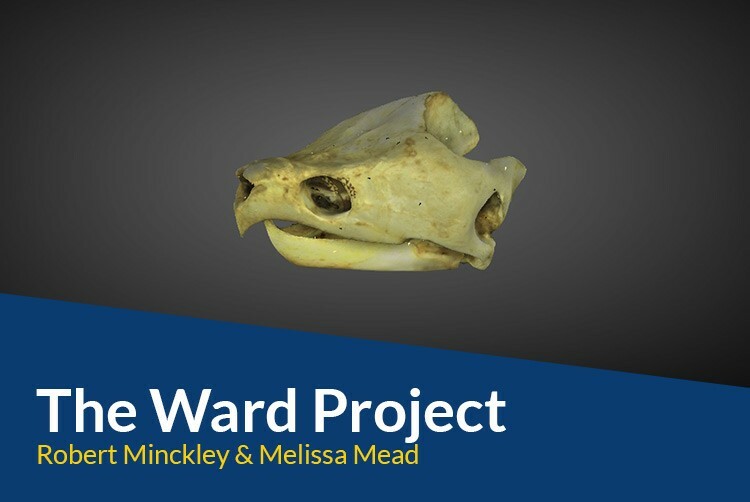 The project features detailed 3-D scans of Ward’s specimens created by Jim Barbero. Josh Romphf developed the technology for the website. 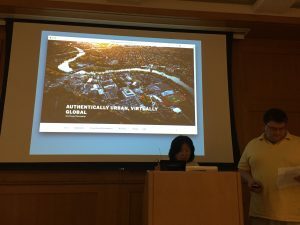 Authentically Urban, Virtually Global: Southwest Rochester: Stella Wang (Writing, Speaking, and Argument), Joe Easterly, and Blair Tinker collaborated on a community engaged writing translation/transcreation course where students worked with local restaurants to translate menus and communications into other languages used in the area. 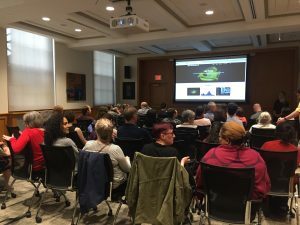 Their work is being organized into a website which features a documentary, podcast, and interactive map which has been shared with the community. 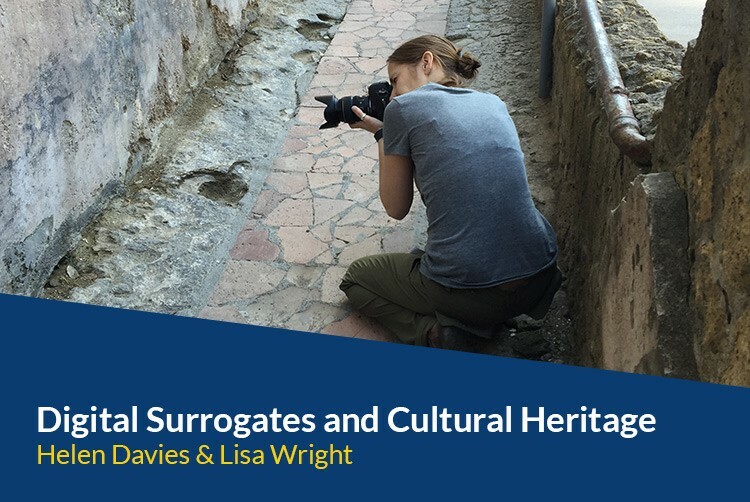 Digital Surrogates and Cultural Heritage: Helen Davies (English) and Lisa Wright work together to combine new forms of digitization that move beyond a 2D representation of a physical object towards a rich digital surrogate. Pioneering imaging technology like Reflectance Transformation Imaging (RTI) emphasize the dimensionality of medieval manuscripts, providing more data about the material object, especially when combined with the Lazarus Project’s multispectral images. 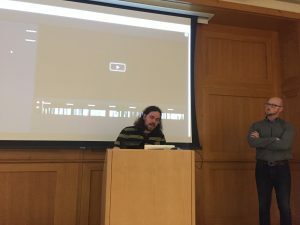 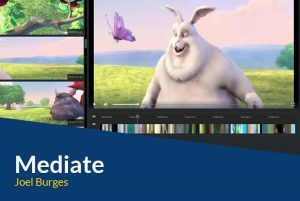 Mediate: Joel Burges (English and Visual and Cultural Studies) and Josh Romphf continue development of an open source moving image annotation platform for media literacy in the 21st century. 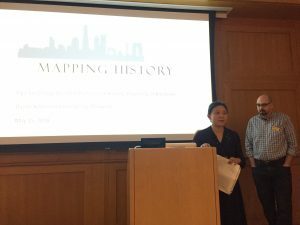 This collaborative and user-friendly tool encourages collective modes of reading, empowering groups of researchers in multiple contexts across multiple sites to develop schema for collecting data and to share that data for analysis, visualization, and/or publication.